1. We would strictly check the material, size and color of sample step by step before we confirm the order. 4. If our customers have problem, we will do our best to help them. 2. 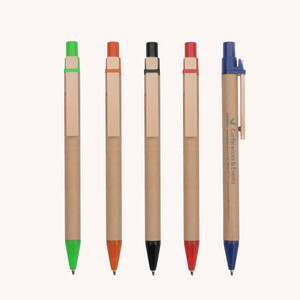 Q: Can your products be customized9 A: Our pens can be customized , including material, size, logo, color and so on. MP-197 Promotional metal ball point pen gift, hero fountain pen Detailed description 1)Material: Metal 2)Type: Twist buttom 3)Logo:Laser or Silk printed 4) Pen size: 140MM*10MM 5) Unit weight(g): 38g-40 g 6 ) Ink: German ink 7 ) Ink color: Blue / Black ( optional) 8 ) Minim Order Quality(MOQ):5 00 pcs Logo 1)Logo imprint available 2)OEM is welcomed 3) Customers&rsquo; designs are workable Packing 1)Packing: 1 pcs /O pp bag , 50 pcs /inner box , 500 pcs /export carton; 2) N.W./ G.W. : 14 / 15 kg 3) CTN size: 31 * 27 * 22 cm Sample Free samples can be offered within 3 days if needed Customized sample can be make within 7 days Delivery time 15days after the sample has been approved Payment 1)Payment terms: T/T bank transfer, Western union, 2)Payment: 30% deposit, balance to be paid before shipment Detailed Images OEM Service Production Flow Associated Brands How to get a sample9 1)Our existing sample We can offer free samples, but the postage and tax to be paid by the customer 2)Customized sample Pen Color:Can make sample based on any color for pen base on PMS NO. 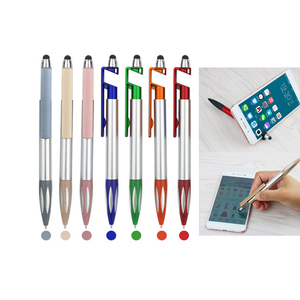 How to get price9 Click the Alibaba "Contact Supplier" E-mail us with the product item or category you're interested in Our main products include plastic pens, metal pens, promotional pens, advertising pens, ball pens, ballpoint pens, stationary pens, crystal pens, banner pens, bamboo pens, wooden pens, leather pens and other kinds of pen,Our main products includ: plastic pens, metal pens, promotional pens, advertising pens, ball pens, ballpoint pens, stationary pens, crystal pens, banner pens, bamboo pens, wooden pens, leather pens and MP-197 Promotional metal ball point pen gift, hero fountain pen. 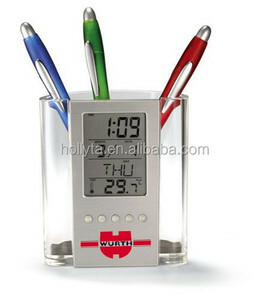 Alibaba.com offers 127,234 promotional pen gifts products. About 59% of these are ballpoint pens, 3% are gel pens, and 2% are gift sets. 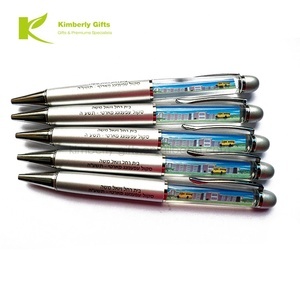 A wide variety of promotional pen gifts options are available to you, such as ballpoint pen, gel pen. 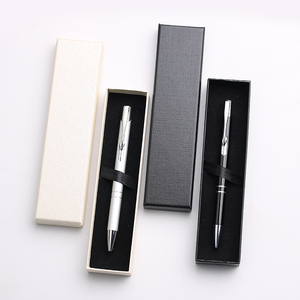 You can also choose from promotional pen, office & school pen, and business gift. As well as from metal, bamboo, and plastic. And whether promotional pen gifts is yes, or no. 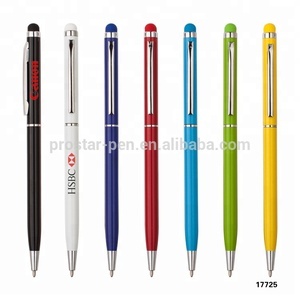 There are 127,234 promotional pen gifts suppliers, mainly located in Asia. The top supplying country is China (Mainland), which supply 100% of promotional pen gifts respectively. Promotional pen gifts products are most popular in North America, Western Europe, and Eastern Europe. You can ensure product safety by selecting from certified suppliers, including 12,062 with Other, 6,080 with ISO9001, and 5,014 with BSCI certification.